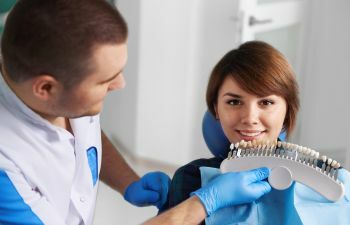 Many people take for granted that they will receive personalized care when they go to the dentist. 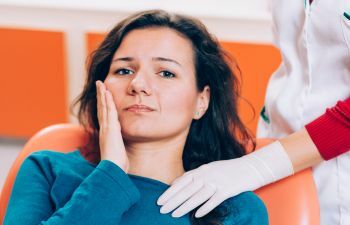 Yet, many people walk away from their dental appointment feeling like just another patient, that their concerns were not heard, or that they could simply forgo dental cleanings because they aren’t that beneficial anyway. Nothing could be farther from what you will experience at Muccioli Dental in Johns Creek. Our entire staff is committed to offering patients the warm, caring, and personalized dental care that they deserve from the moment they step into our office. 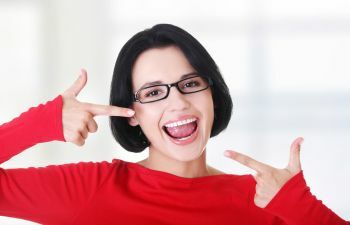 Personalized dental care means that patients receive what they need each time they come in for an appointment. While some procedures may seem “routine,” we take every necessary step to make sure that they needs of our patients are heard and worked with. For instance, not everyone feels comfortable having dental X-rays at each visit. Perhaps it is the fear of radiation, or perhaps the entire situation is uncomfortable. We want our patients to speak up! Many times, simply using a different size bite strip can help alleviate discomfort and anxiety. 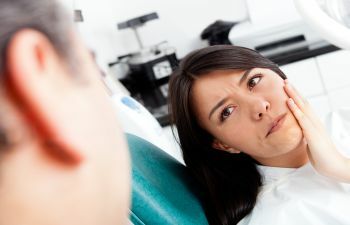 Or, we can schedule X-rays to be done further apart so that a patient does not need to have anxiety about the procedure. This may sound simple, yet many people are surprised when their dental practice will actually take the time to work with them. 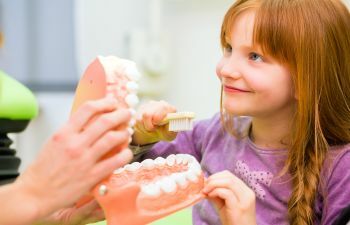 Personalized dental care is an essential part of our dental practice at Muccioli Dental. We understand that no two mouths, or patients, are the same. We work with children, teens, adults, and seniors and offer individualized treatments for each person. If you are looking for a dental practice to trust for personalized, compassionate, and reputable care please contact us at Muccioli Dental. Let us show you how dental care should be.